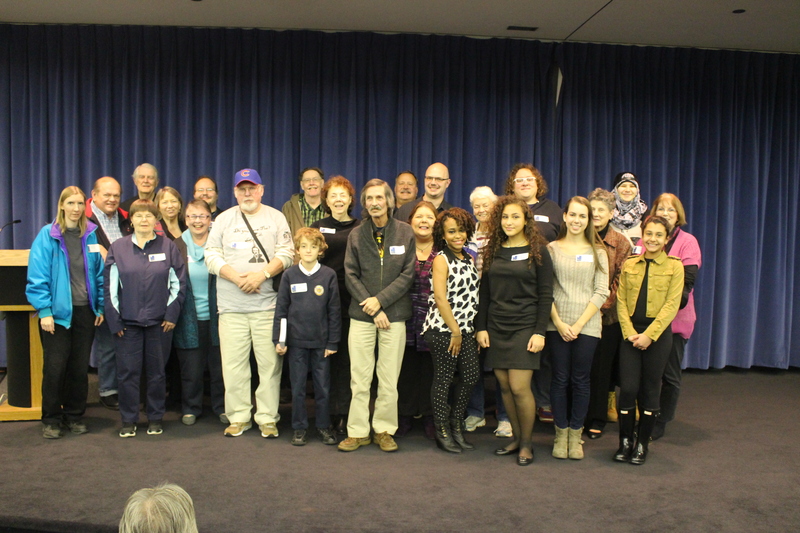 Authors of Dreaming Dreams, a community anthology of Poe-inspired stories and poems, came together on October 25 at Henry Ford Centennial Library for a meet & greet, public readings, and autographs. Click here to see photos from the event. Click here to see the program guide, which includes a list of all the authors who read their work in the auditorium. What a special night! Thank you to all the authors and everyone else who helped make it a success! We also wanted to note that one of the authors, Debbie Okun Hill, wrote a wonderful blog post about the event. Click here to read her post. All of the participants were excellent and most enjoyable; but Saad Jawad was especially extraordinary! Also a special thank you to Henry Fischer for all his time and work that went into this project! I was delighted to be included! Thank you!